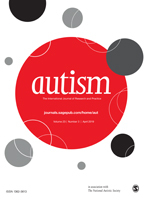 In August, Autism is publishing a Special Issue focusing on women and girls with autism. As a preview, read one of the articles from the issue. 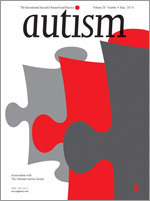 ‘I was just so different’: The experiences of women diagnosed with an autism spectrum disorder in adulthood in relation to gender and social relationships. 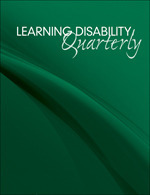 Every volume year, the covers of the Journal of Learning Disabilities feature original artwork by individuals with learning disabilities, chosen from submissions received in our annual cover art contest. We are now soliciting art for the 2018 issue covers. 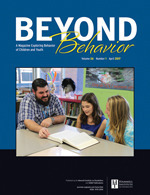 Beyond Behavior is a peer reviewed scholarly journal designed specifically for practitioners who work with children and youth with or at risk for emotional and behavioral disorders. Beyond Behavior content highlights field-based practice applications directed toward children and youth with or at risk for EBD. Behavioral Disorders addresses compelling issues related to individuals with behavioral challenges. Papers are reports of original investigations and theoretical papers that relate to the education of students with emotional and behavioral disorders. 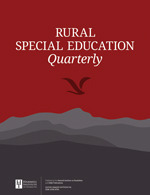 Rural Special Education Quarterly is the only national scholarly publication devoted to topics and issues in service delivery or personnel preparation in rural special education and disability services. RSEQ provides a forum for presentation of new research findings, description of innovative program models and best practice, analysis of policies and discussion of issues for special education and related services personnel working in rural communities. Project Planner is now live on SAGE Research Methods! Like a travel guide through your research project, this step-by-step guide was written by an academic with decades of experience overseeing student research. Each concise explanation is supported by hand-selected book and video content from SAGE Research Methods for further reading or viewing. Start a trial today! JTED is pleased to offer a special issue honoring the scholarship of our late colleague, Dr. Patricia Cranton. 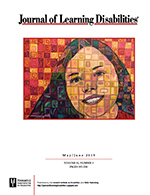 In addition to being one of the foremost thinkers in the area of transformative education, Patricia was co-editor of this journal from 2014-2016. These seven articles demonstrate why her scholarship is recognized for being insightful, practical, and accessible. She advanced our understanding of transformative education by showing important and practical applications of theory, while pushing the boundaries of our understanding by calling for and providing more holistic and nuanced views of transformation. 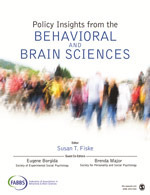 Over the last 20 years, there has been a great deal of data and commentary regarding the seriousness of social behavior issues in schools and the necessity that these issues are systematically addressed by educators. However, the pathway for the American educational system to accomplish this generally agreed-upon goal is still rather murky. The intent of the special series is to address some of the challenges mathematics educators and special educators encounter as they collectively work to meet the needs of students who struggle when learning mathematics concepts and skills. 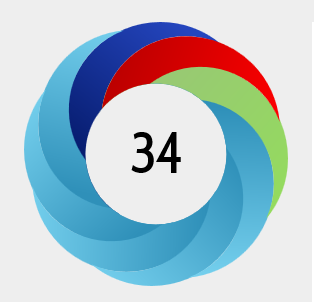 This special issue is a continuation of the discussion started at colloquium on the Evidence-Based Practices (EBPs) during the 2015 TASH Conference. The discussion centred around how EBPs are identified, the requirements for implementing EBPs on a large scale and the relation between research-driven initiatives and values-driven initiatives. 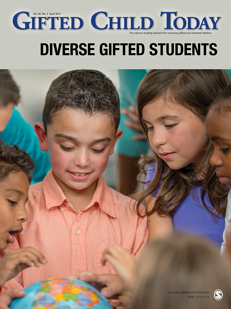 Since access to the general curriculum was introduced in IDEA, there has been a consistent need to demonstrate how academic skills and transition skills can be integrated into the same lessons. 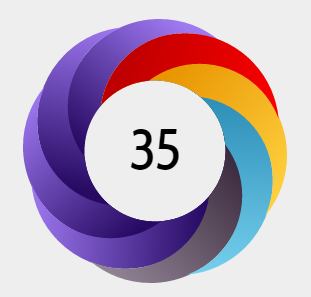 This special issue provides transition professionals with research and practical recommendations to enhance their ability to integrate transition and academic content. 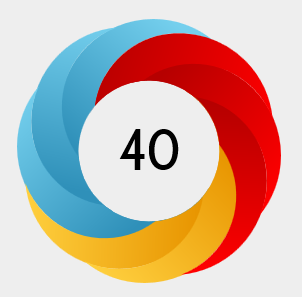 The Journal of Experiential Education seeks to capture issues that are important to grasping the scope and impact of this pedagogical trend: Why is experiential learning currently so popular? What kinds of policies and practices are most conductive to high-quality programs? What has been the impact of experiential learning broadly, or in specific instances? What theoretical advances are needed to understand learning processes and outcomes? What reasons exist to question current practices or emphases? 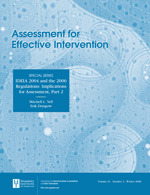 The goals of Beyond Behavior are to publish articles that describe research-informed academic and behavioral interventions and processes likely to improve meaningful outcomes for children with or at risk for EBD, develop the instructional and/or support capacities and broaden the impact of research on practice in applied settings. 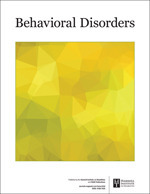 Papers published in Behavioral Disorders (BD) are reports of original investigations, reviews of research, and theoretical papers related to the education of students with emotional and behavioral disorders (EBD) and intensive behavioral needs. Both quantitative and qualitative studies are considered appropriate. Rural Special Education Quarterly (RSEQ) is the only national scholarly publication devoted to topics and issues in service delivery or personnel preparation in rural special education and disability services. 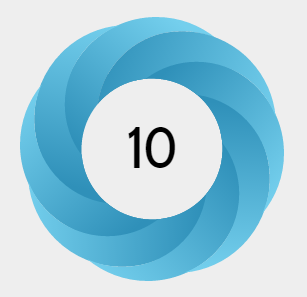 Articles with a distinctly rural focus are accepted for publication in five categories: research reports, program descriptions, position papers, ideas and examples for direct implementation by practitioners, and viewpoints and opinions on hot topics or controversial issues. 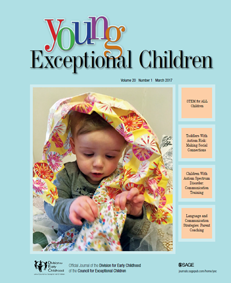 Council for Exceptional Children Professional Publications Manager, Lorraine Sobson interviews author Christopher Lemons about his article, co-authored by Jill Allor, Stephanie Otaiba, and Lauren LeJeune. 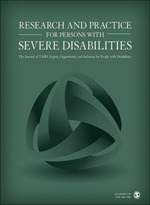 Their article can be found in Volume 49, Issue 1 of TEC. Council for Exceptional Children Professional Publication Manager Lorraine Sobson interviews Emily Lund, an Assistant Professor at Texas Christian University about her recent article, "Teaching Vocabulary to Preschool Children With Hearing Loss." Author Kalli Decker discusses her article "Early Intervention for Children With Hearing Loss: Information Parents Receive About Supporting Children’s Language," co-authored with Claire D. Vallotton. 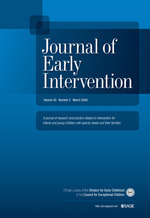 This article can be found in the September 2016 issue of the Journal of Early Intervention.